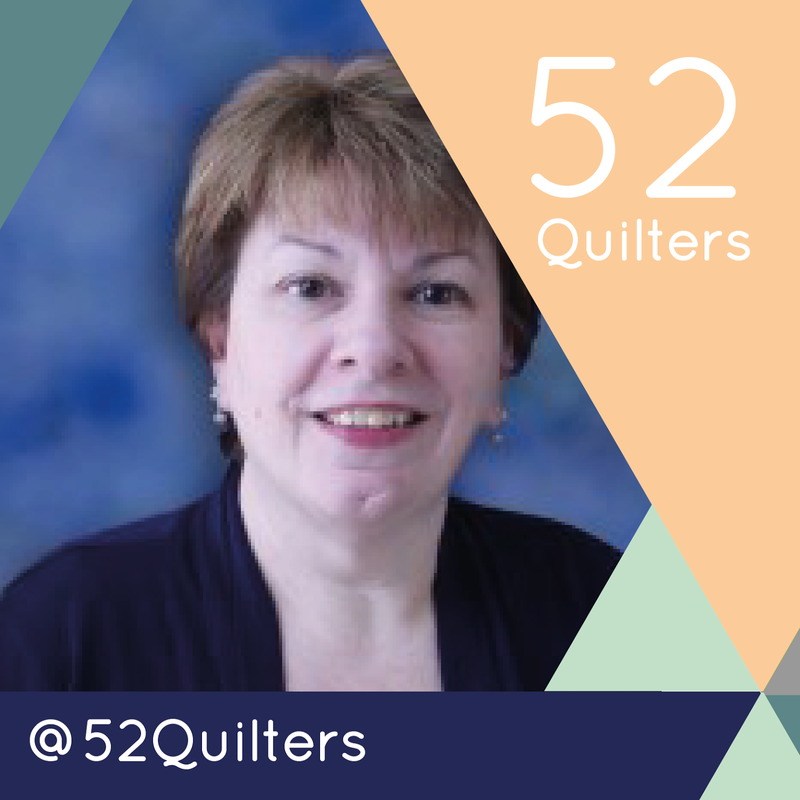 Hello, world of 52 Quilters! I am Linda Pearl of Nashua NH, and I can't believe my week is already here! I have been following this project all year, and I love the common threads (groan, yes, I said that!) that we all work with. I'm a fledgling pattern designer, a blogger and an event coordinator for creative artists. I also have a portion of my business as a marketing consultant. I didn't grow up knowing anyone in my family who quilted, but I have always found that the feel of the fabric, and the colors are my creative outlet. I love fabrics of almost all kinds, and there isn't a batik around that I don't love. I get to be an Island Batik Ambassador, which allows me to play with some amazing creative challenges. My non-batik style tends to be in more of a contemporary style. Or modern-ish if you like. Thank you for your blog, I'm really glad that blogs like this still alive.